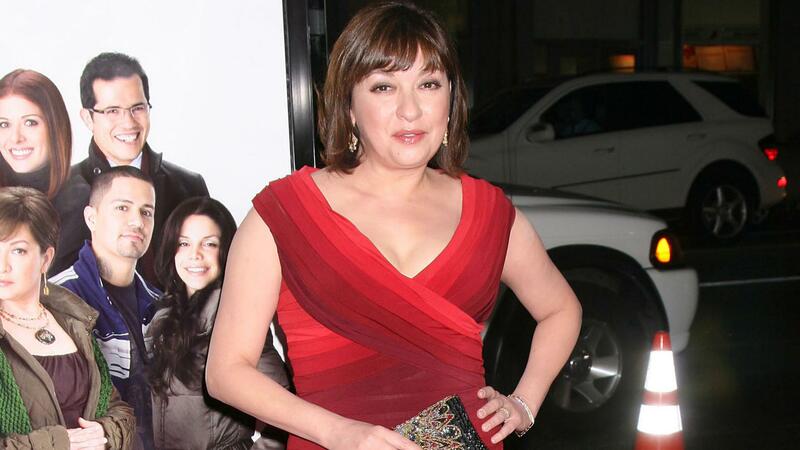 Elizabeth Peña died on Tuesday of natural causes following a brief illness. She was just 55 years old. Her nephew, Latino Review writer Mario-Francisco Robles, confirmed the news in an obituary posted on the site. Peña was best known for her roles in La Bamba and Down and Out in Beverly Hills. Most recently, she also enjoyed a recurring role on ABC’s hit series Modern Family, where she played the mother of Sofia Vergara’s character Gloria. According to Deadline, Peña also played the mother of the lead character in Matador, a new series on the El Rey Network. Peña also will be missed by many in Hollywood. Celebs have already paid their respects to the late actress via social media. The entire cast and crew are very sad to say goodbye to one of our Modern Family members. RIP to the beautiful & talented #ElizabethPena. Steve Levitan, Modern Family‘s co-creator and executive producer, also paid tribute to the late star via Twitter. Our thoughts are with Peña’s family and friends during this sad time.